Posted on 11/02/2019 at 1:08 pm. 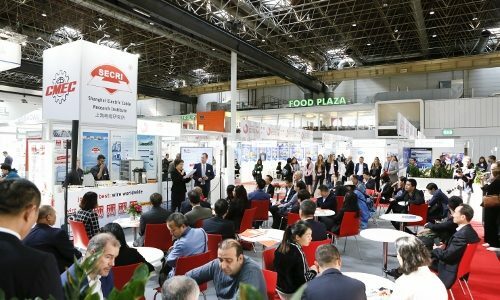 Any company producing, processing or trading wires, cables and tubes on the world market must not miss the world’s leading trade fairs – wire, International Wire and Cable Trade Fair, and Tube, International Tube Trade Fair – which are held in Düsseldorf every two years. This is where the sector’s companies present their innovations for the first time. From here, technological trends and innovations spread out into the rest of the world.